Taking the time to properly winterise your swimming pool is likely to make it easier to open when the warm weather returns. Despite common belief, winterisation is mainly to protect the installation from frost damage although it also aims at preventing green water. 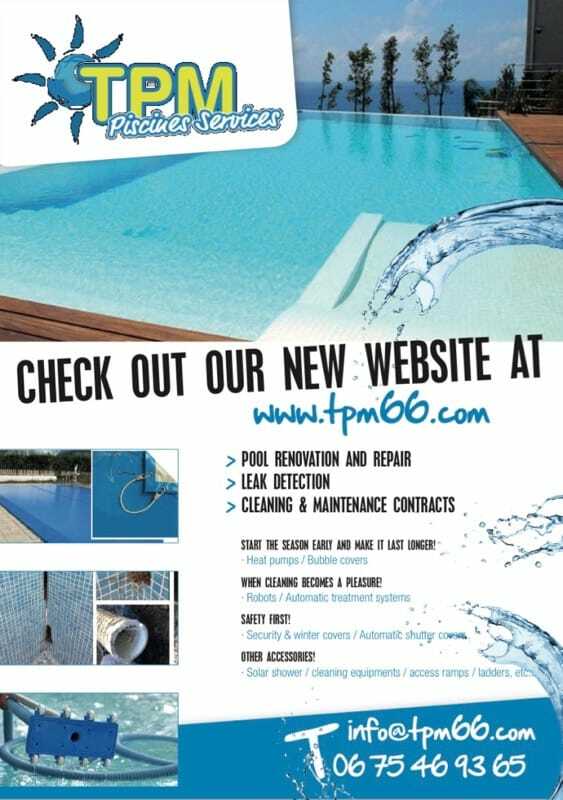 Olivier, of TPM Pool Services, gives us some tips for winter pool care. In my experience some pools will still turn green despite the winterising process. The following tips for winterisation may not apply to all installations, but will usually fit most pools which have been professionally installed. 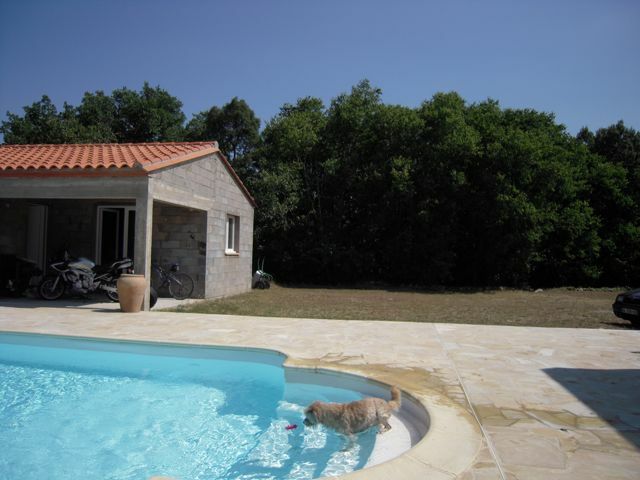 Some people may not wish to winterise, and keep their pool running all year round. ☛ The correct time to winterise your pool is when the water temperature reaches 15°C as most winterising products do not work above that. This may be as late as December. ☛ A clean pool at winterising is more likely to be clear at the opening. Clean and vacuum thoroughly, including walls and bottom. ☛ Make sure your PH is between 7.2 and 7.6. ☛ Shock the pool with chemicals appropriate to your installation and leave on full filtration for 24 to 48 hours followed later by the addition of a winterising product. The filtration time depends on size of pool. Always follow manufacturer’s instructions. Repeat whole procedure half way through winter. ☛ Set up pool filtration to turn for a couple of hours in the early morning, to keep the product swirling and prevent ice formation. ☛ Where applicable, make sure that the overflow pipe is clear to allow excess water to drain off in case of heavy rains. ☛ Cover pool and disconnect alarm if applicable. ☛ As the temperature in the PO rarely drops below freezing, you may or may not wish to drop the water level below the skimmers. If you do drop the level, put in a ‘gizzmo’ which plugs the skimmer and absorbs pressure created by ice if pool fills back up from winter rains. (‘Gizzmos’ are quite hard to find around here as it rarely freezes, but your local pool man should be able to order on request). Also make sure that the elastics of your floating cover (if applicable) are not overstretched. ☛ You may prefer to quite simply turn everything off, and sort it out at the opening! Be prepared to deal with a green pool on opening and cross your fingers that there is no ‘Big Freeze’. If the temperature looks likely to drop below minus 5, turn your filtration back on. ☛ For above ground pools, it is recommended to drain whole filtration system and pool below return outlets as the pipes are exposed. It is not really worth putting in winterising products as products will not mix properly without filtration. Literally, ” a place to sulk ” from the French ” bouder “, to pout.